MAUCRSA and AUMA (Proposition 64) allow adults 21 years and older to grow cannabis indoors for personal non-medical use (up to six plants per residence) without a state license. 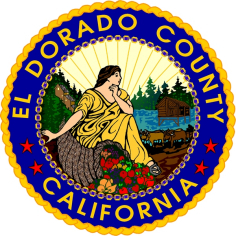 Only six plants are allowed to be grown per residence indoors in El Dorado County, regardless of the number of people living in the residence. All plants and harvested cannabis in excess of one (1) ounce must be kept within or on the grounds of the person’s private residence, in a locked space, that is not visible from a public place. On January 23, 2018, the Board of Supervisors reviewed the ad hoc Cannabis Committee’s recommendation and voted to extend to up to two years the 45-day temporary ban on commercial licenses for both medical and recreational (adult) cannabis.